What is Software Composition Analysis? Software Composition Analysis What’s in Your Code? At the upcoming June 6th Institute of Internal Auditors’ (IIA) chapter luncheon in Santa Clara, California, OSS experts will gather to discuss the importance of conducting OSS code audits. While we know the benefits of using open source software—cost, flexibility, and ease of use, to name a few—the legalities and potential vulnerabilities pose risks that organizations need to plan for. This means being proactive in their approach to OSS management. Learn more about The IIA and why adopting best practice OSS management is becoming more of priority as the use of open source continues to grow. It might also be a good idea to benchmark and assess the maturity of your current Software Composition Analysis capabilities and learn how to develop a framework for managing governance and risk. Kendra is Product Marketing Manager at Flexera focused on Software Composition Analysis and Software Monetization solutions. Kendra has 20+ years of experience leading all areas of technology marketing including software, data and analytics, cloud offerings, and customer management solutions. 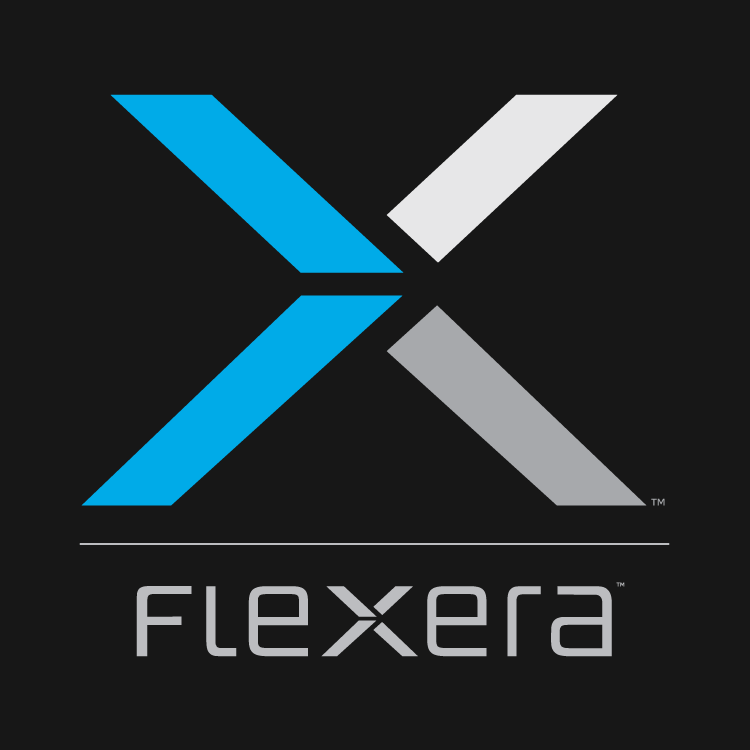 At Flexera Kendra supports the development of product strategy and positioning that align with the company’s business goals and help drive the continued success of Flexera’s valued end users – our customers. Happy Birthday, Open Source. The Term Turns 21. A resource for developers, legal and security experts using and managing open source software. We encourage your feedback as we discuss trends and insights around open source security and license compliance.